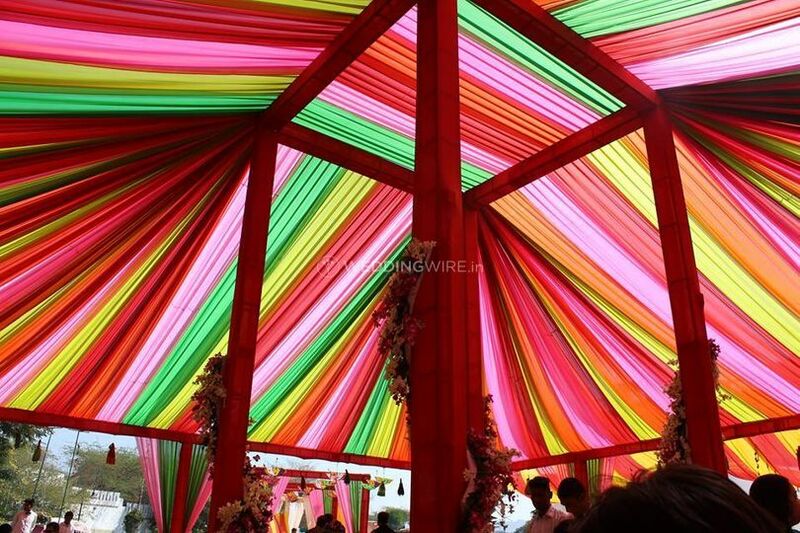 Udaipur Event Management ARE YOU A VENDOR? 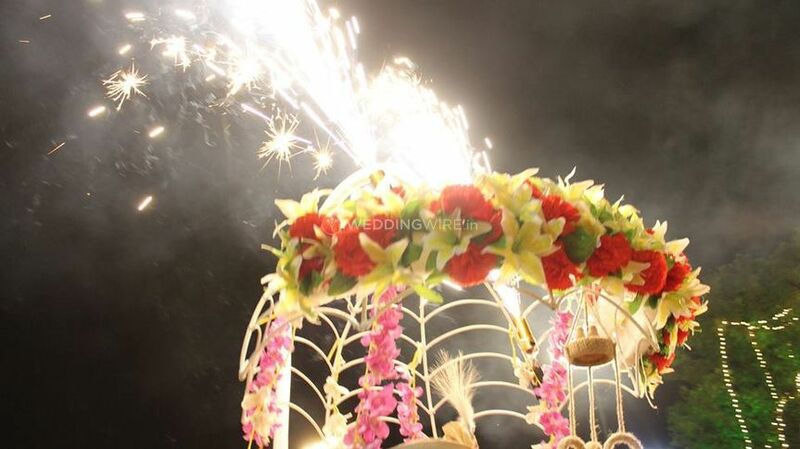 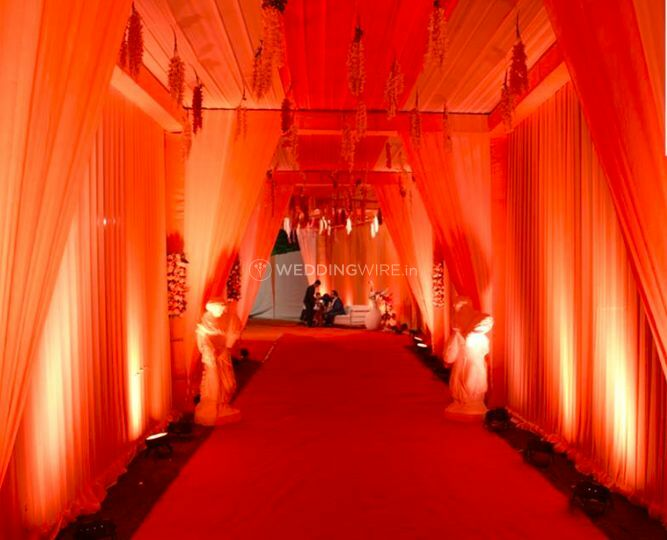 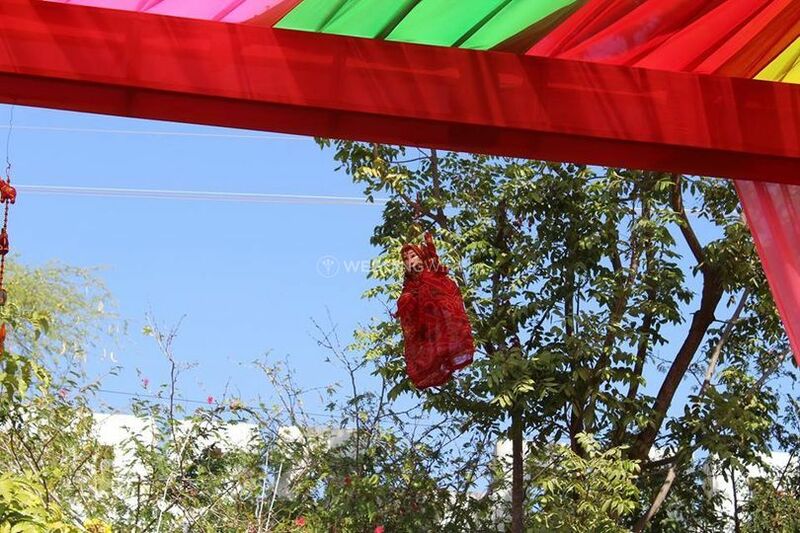 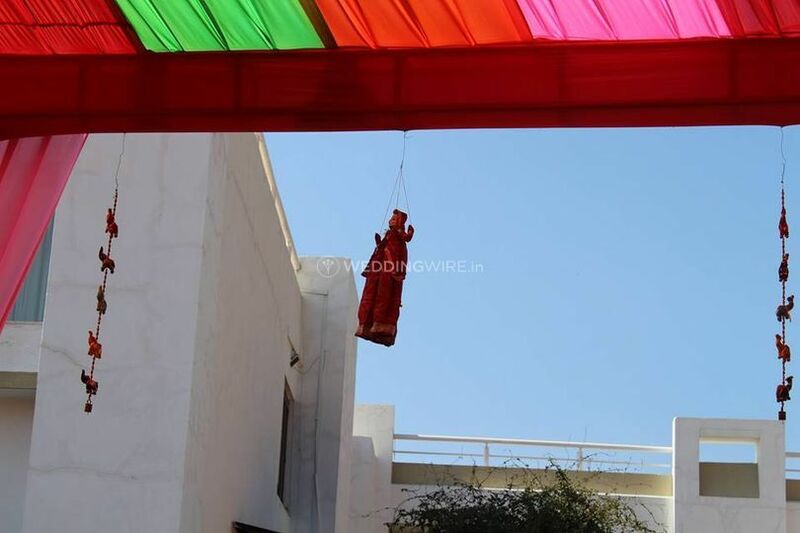 Udaipur Event Management is a wedding planning company based in the city of Udaipur. 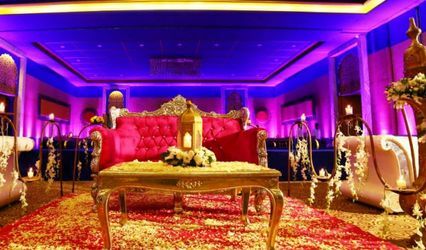 It offers a variety of wedding-related packages and services to make sure that all your requirements for the wedding are fulfilled in the best way possible. 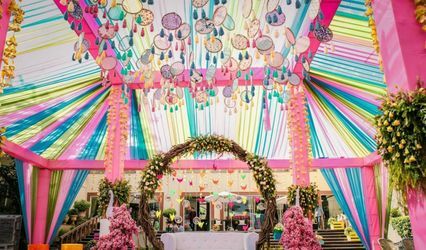 Facilitating a lifetime occasion like your wedding is a tremendous thing to do and it should be done with the extreme flawlessness. 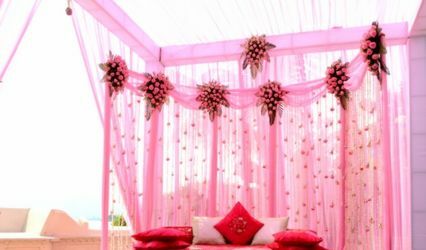 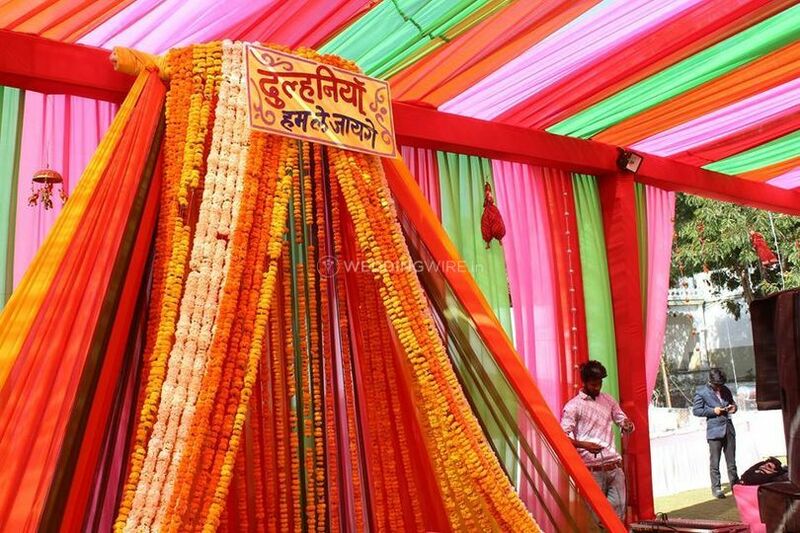 Udaipur Event Management is the name to trust and rely on if you are searching for a marvellous wedding planning company to make your wedding eventful, grand and memorable. 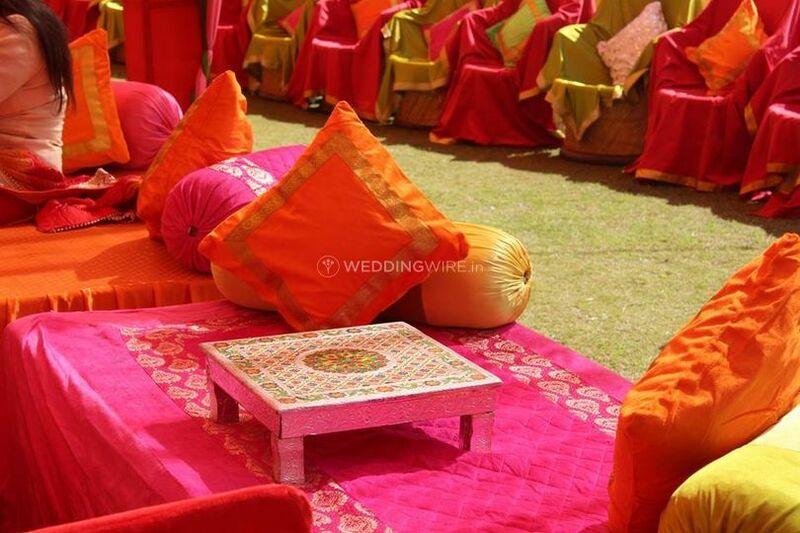 From pre-wedding to the wedding and post-wedding, Udaipur Event Management knows precisely what will suit you the best according to your necessities and the wedding ceremonies. 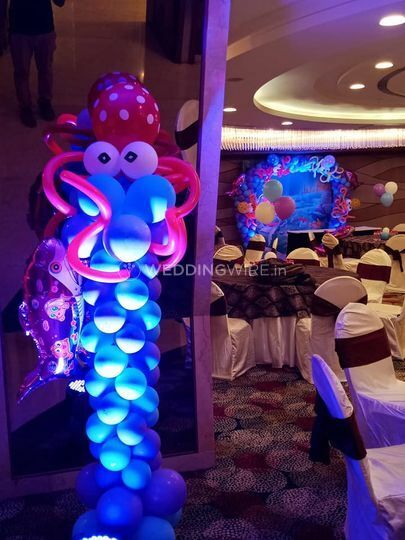 They deal with everything that you require and desire so that you can sit back and enjoy your functions with ease and without any hassle. 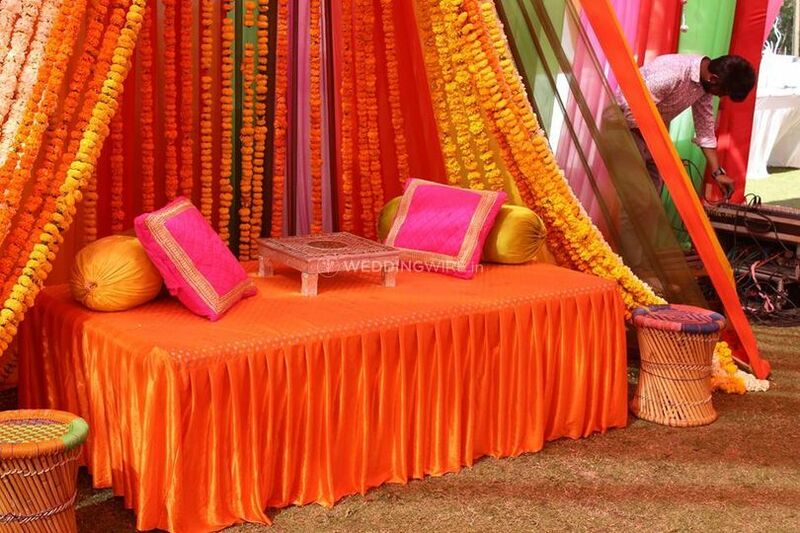 They are likewise prepared to travel outstations and be a part of your grand event to organise it with extraordinary perfection.